Easily Navigate Your Biggest Energy Data Challenges. 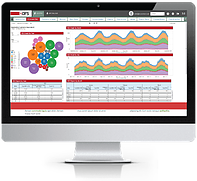 A Retail Energy Providers' Best Friend for Electricity & Natural Gas Demand Forecasting Software & So Much More! ESCOAdvisors® is the leader in retail energy managed software solutions and consulting services. We have the people and expertise to assist you in all aspects of the business. If you're tired of living out of spread sheets, wondering if you placed the right hedge this month, or are struggling to calculate commissions and manage your broker network, ESCOAdvisors® can help. 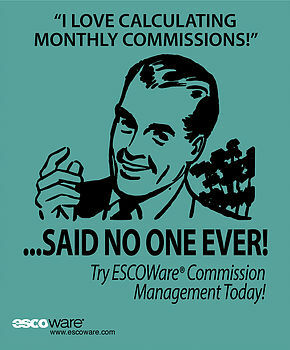 ESCOWare®, our suite of managed software solutions including electric load forecasting software, was designed by former Retail Energy Provider (REP/ESCO) senior executives for the sole purpose of automating the many manual and tedious tasks that an ESCO has to deal with on a daily basis. By doing so, Energy Supply Companies can grow their business without having to hire additional employees to support continuous growth. This allows for minimum overhead, increased margins and overall profitability. 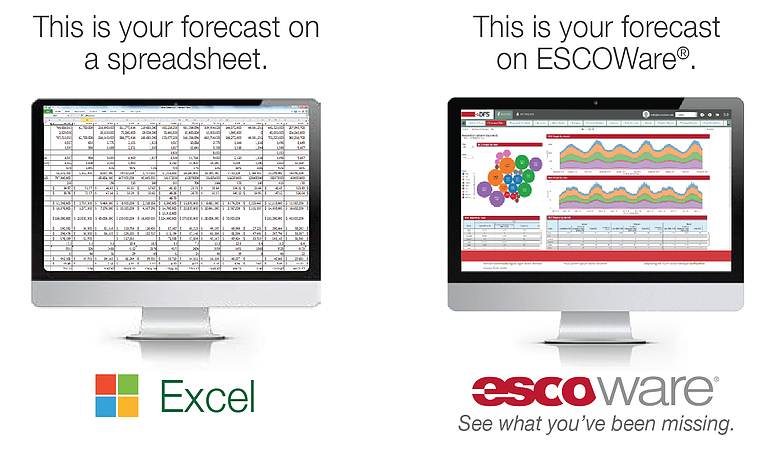 ESCOWare’s Demand Forecasting System allows you to accurately understand customer usage, visualize data, and more accurately forecast margins while lowering risk. Keep all your customer usage data organized in one central location: Eliminating the need to manually sort through multiple, disjointed spreadsheets. Instantly translate customer data and weather updates into a wide variety of reports that give you the detailed insights you need to make more timely, accurate decisions. Reports like Extreme Weather Analysis, Hedge Recommendations and Contract Obligations give you transparency to the critical data you need at a glance. Fill out the form to the right and a customer service representative will contact you to set up your free demonstration.